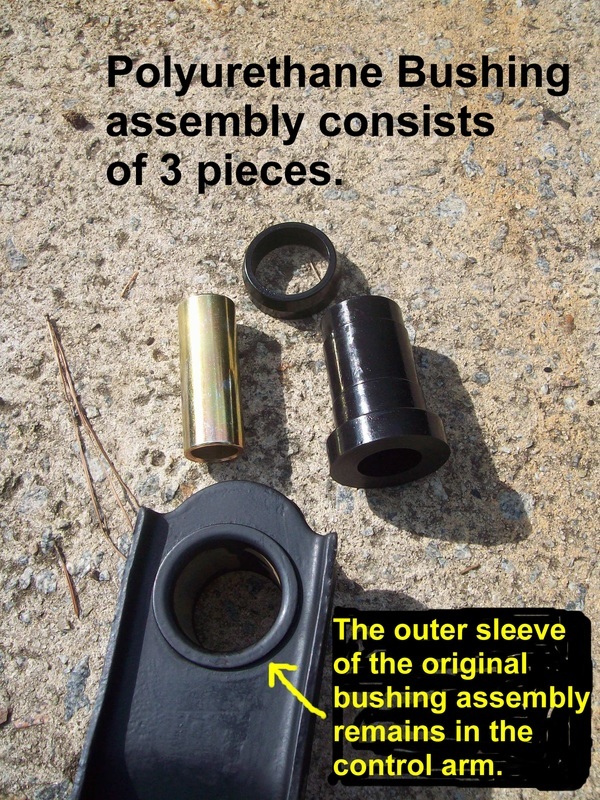 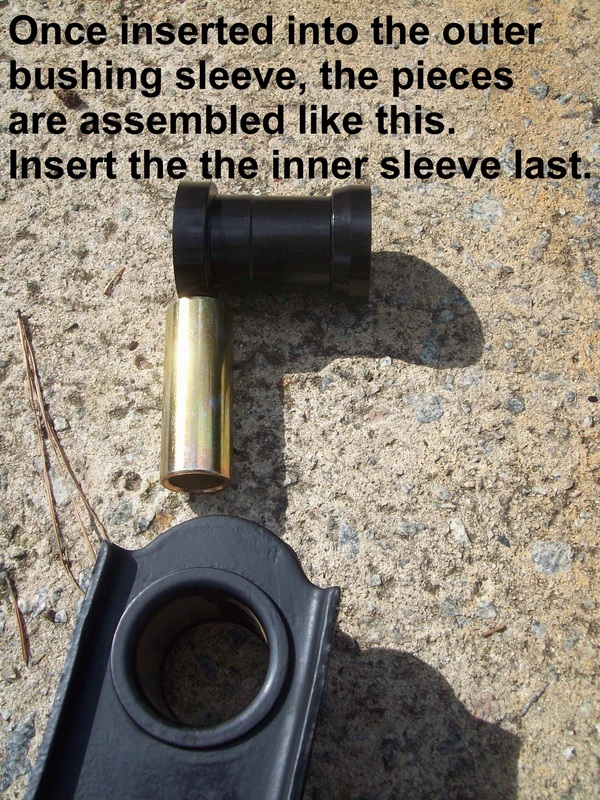 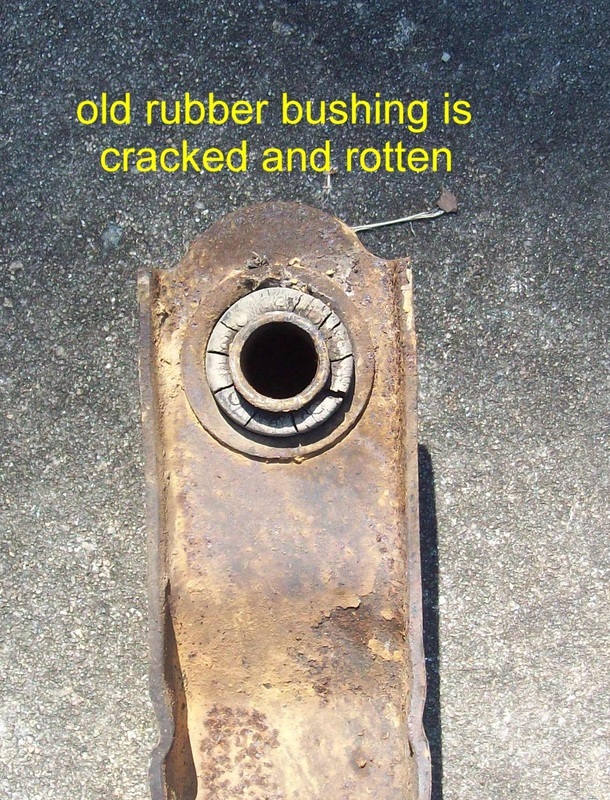 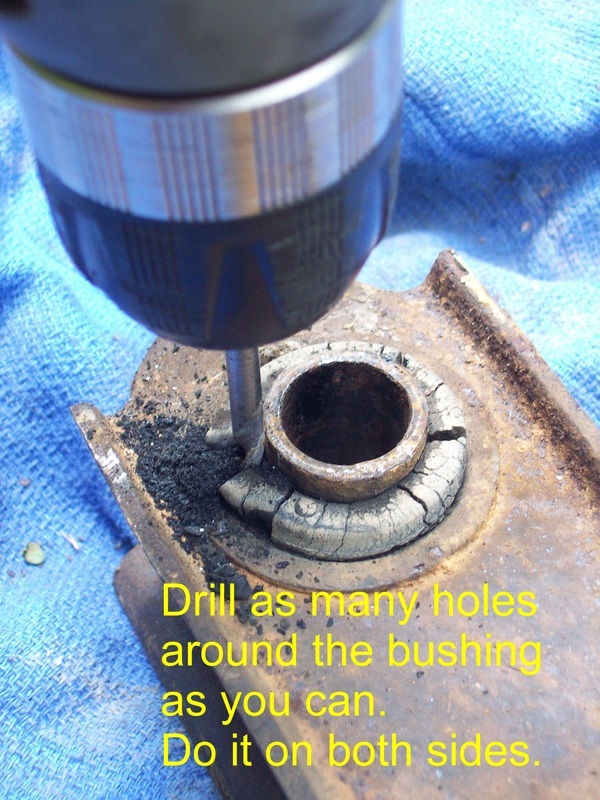 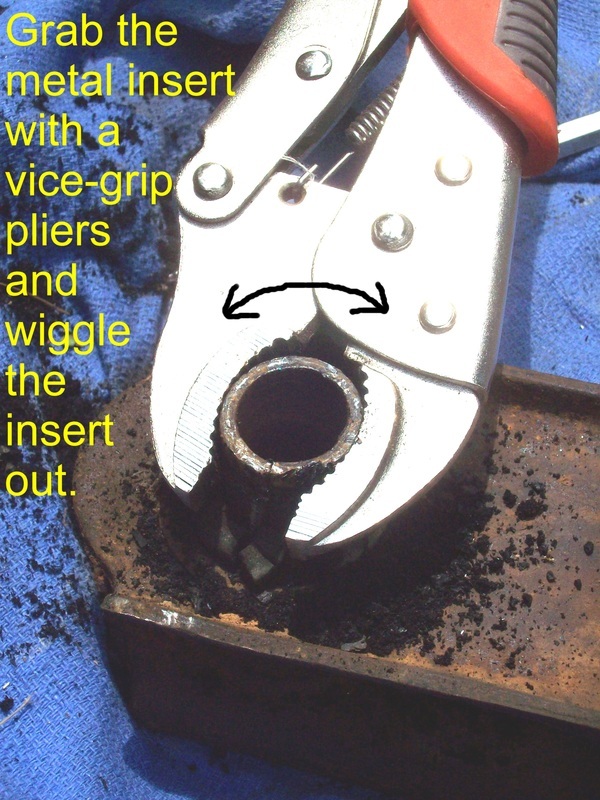 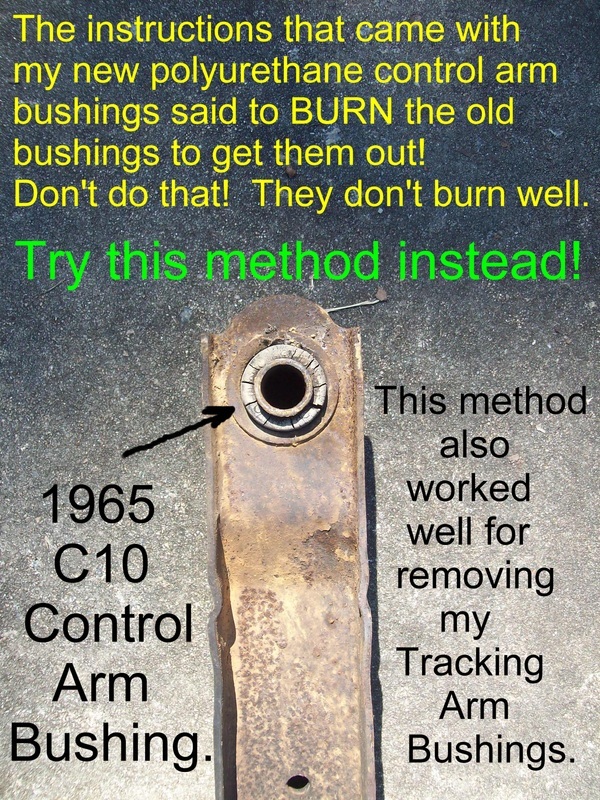 A simple way to remove old rubber control arm bushings. 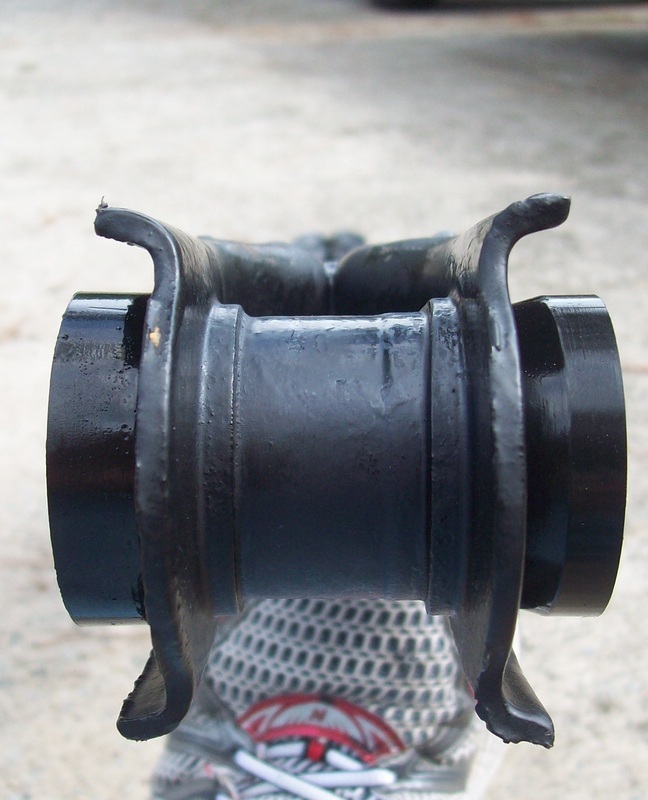 There are many different methods for removing the old rubber bushings from the rear control arms. 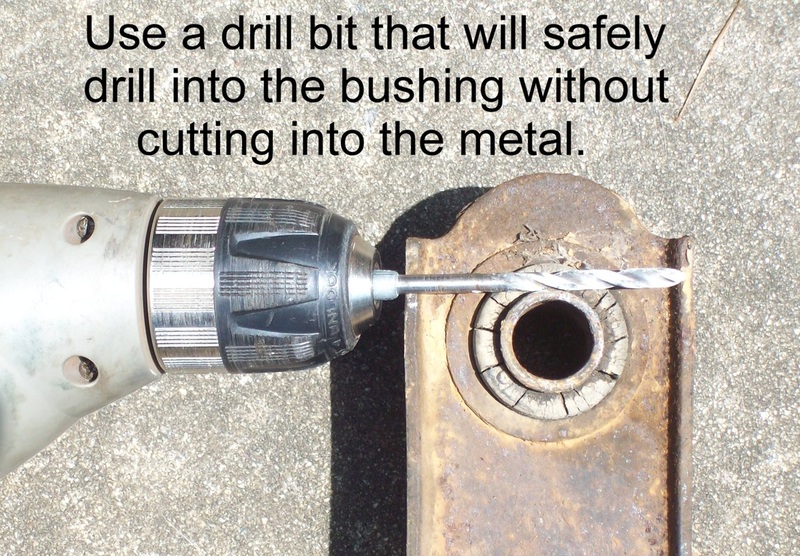 I have tried most of them and came up with this method on my own. 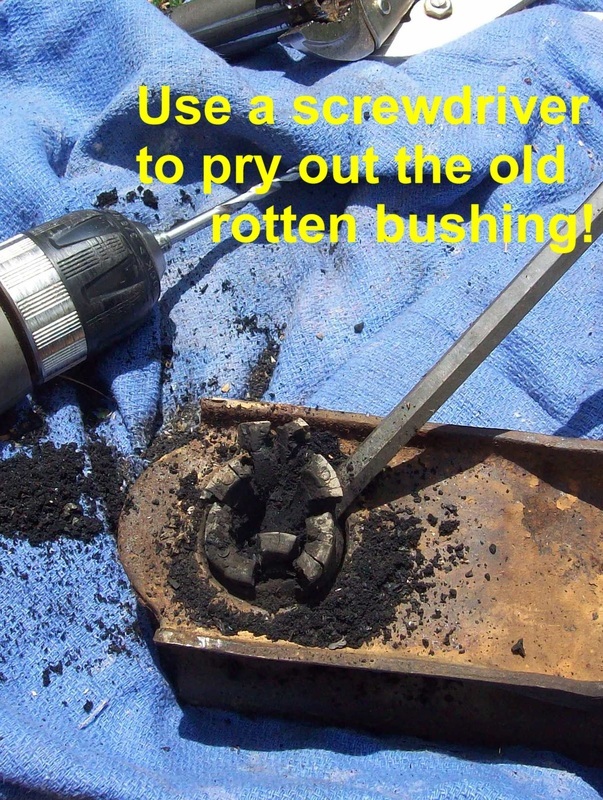 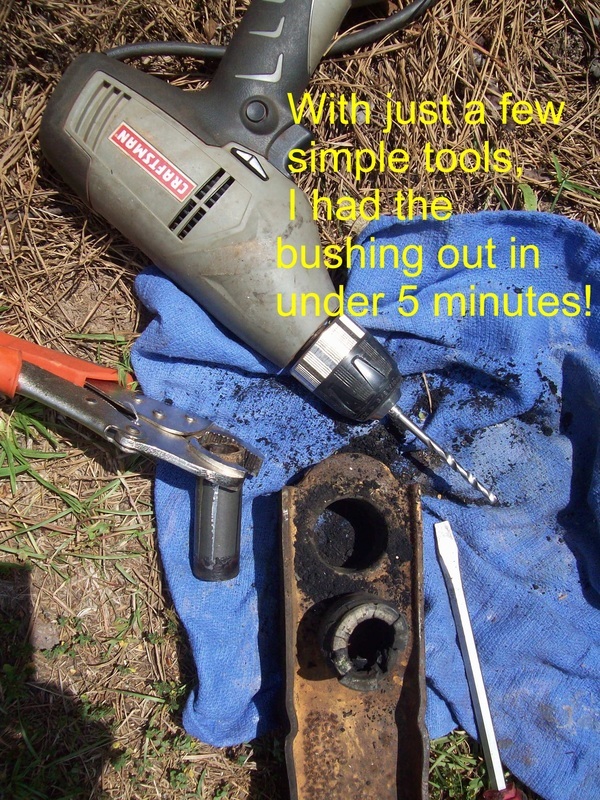 It works fast and uses ordinary tools. 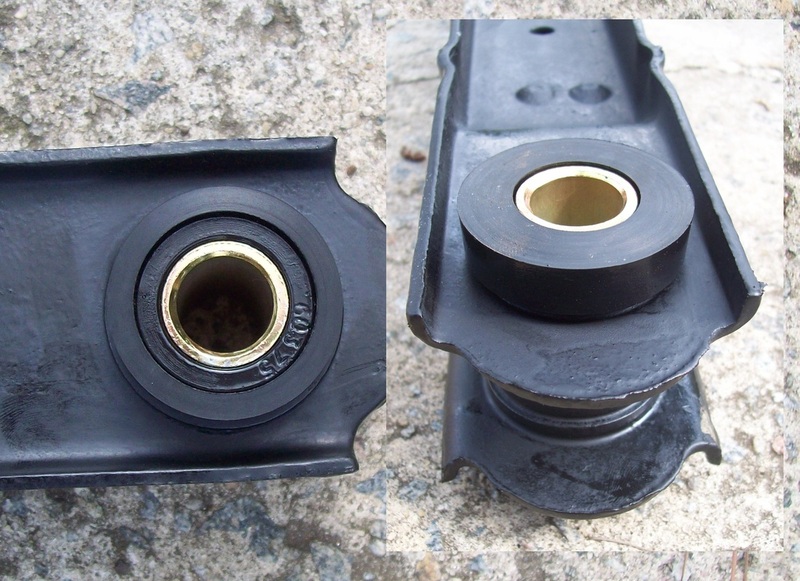 I did not need to remove the outer metal sleeve since I was installing the polyurethane bushings.